A former Arsenal legend with over 500 top-flight appearances and capped 66 times by England, Tony Adams is the vice president of DDMC, the company of our club president, John Jiang, looking after sports management of Granada CF and Chinese Superleague side, Chongqing Dangdai Lifan. 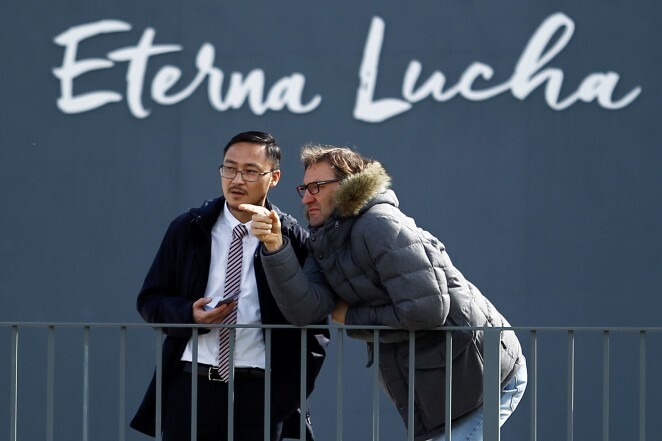 Acting as sporting director for Chongqing Dangdai Lifan, once the season finished in China, Tony Adams arrived in Granada last November in order to get to know more about the workings of our club. Currently, he's the visible face of DDMC within the club looking after sports management and in his words, he is here "to strengthen the club". "After the winter transfer window, the club president decided to remove Javier Torralbo 'Piru' from his position because he wasn't happy with the results and he asked me come to Granada to lead the footballing side of things, and to help all the football related departments within the club", explained the 50-year-old about his arrival. "Every day I'm working with the coaching staff at Granada CF, looking to the future. Our aim is that our squad will contain mostly Spanish players next year, whatever level the team is playing in next season", observed Adams, who is working to lay the foundations for the year to come. "I'm here to put the Spanish structure in place, with players who will belong to Granada CF and who will fight for Granada", he insisted, whilst also recalled details of what John Jiang inherited when he took over the club last year. "We inherited 106 players, of whom only 44 actually belong to Granada CF.  Our aim is to return Granada CF to Granada so the people here can identify fully with their team and their players", he underlined. Currently, everything relating to football at the club passes through the hands of Tony Adams, including the task of finding the most suitable future Football Director to meet the needs of the club. "When I vacate my post here, I will recommend someone to occupy the role of football director / coordinator who will work with all the departmental heads. Personally, I'm not really a fan of the English model with the manager making all the decisions, or the Spanish model with a sporting director, who managed the whole club. I prefer teamwork more, with a figurehead who works with the manager as someone who helps form the squad, given they need to work every day with the players, with the B team manager, with the Academy, with the scouting team, the medical staff, the sporting management team or the communications department. We have nine great departmental heads who are doing a great job. I've helped ensure there's more communication amongst the different departments and hopefully, I've strengthened these departments by sharing my footballing knowledge and experience, of how to build and develop football clubs." 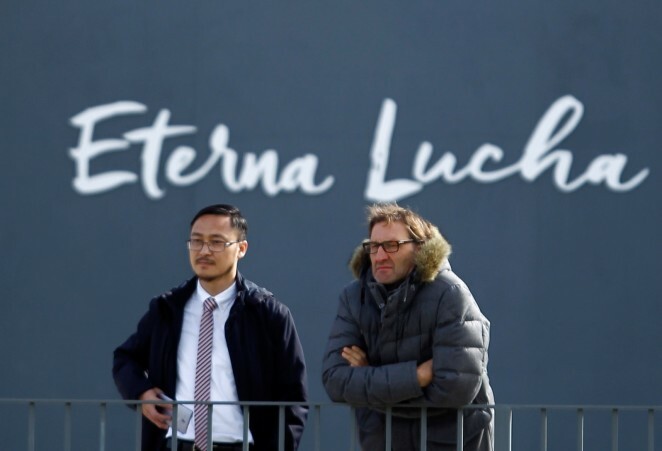 Both for club president John Jiang and Tony Adams, the key for the future will be strengthening the youth system, with an Academy that will bear fruit sooner rather than later. In that regard, serious investment and a firm commitment has already been made by commencing the construction of Phast Two of the GCF Training Centre, which is designated exclusively for the youth system. It will feature more training pitches, a new mini-stadium, offices and facilities for youth system management, plus residential accommodation for players who live far from the city. "The key for the president is the Academy, with local players we're developing. The president won't reduce our budget next season. In fact, the budget will continue to increase, as we've implemented a new working plan to enhance the recruitment of youth players. We are determined to be one of the best clubs when it comes to recruiting youth players", assured Adams. The president of Granada CF is also the president of DDMC. DDMC Football Club Management Company is a global business which was created to help manage and advise the company's own clubs. For example, the person advising for DDMC right now at Granada is me. I'm working to ensure the club functions correctly and I wouldn't be here if the club didn't need my help", described Adams of his current role, one in which he is supported by a team of staff. "I work with five technical analysts in China to help Granada and also with Pedro Morillas and his scouting department. I also work shoulder to shoulder with the other vice president, Mr. Gong, who has great experience as a manager in China. There aren't any other members of DDMC working on the Granada CF project right now", noted Adams. "I believe that with patience, the structure we are setting in place will be able to take the club where we want it to be, once more. We want to be a mid-table team in LaLiga with players who belong to Granada CF, with a world class Academy developing local and Spanish players, with world class training facilities. If there's a Chinese player playing with the first team eventually, then that would be the icing on the cake for the president, but he's certainly not going to insist on that. All these things will take time, as sometimes you need to take one step back and clear up all the problems, before you can take two steps forward. However, our main concern right now is to concentrate and focus on our last ten games of this season. We all need to support Lucas Alcaraz and the team, making sure that everyone is fighting for safety in LaLiga in every game, right to the end". "The people here are very warm and friendly, very hospitable towards myself and my family. Granada is a really beautiful and special place. I hope we can create a football club which reflects its beautiful surroundings. I'll never leave here permanently whilst the president is here and whilst he wants me to help. Hopefully, I'll get the chance to ski in the Sierra Nevada or enjoy the tapas in front of the cathedral here for many more years, whilst seeing Granada CF reach the top", concluded Tony Adams, passionate about the work he's doing and highlighting the desire shared by everyone within the club.